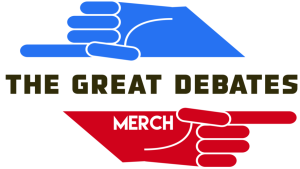 The Great Debates | No preparation, just great debate. A podcast where Steve Hely and Dave King debate the great issues. Sign Up for Great Debates News! More live dates coming soon!